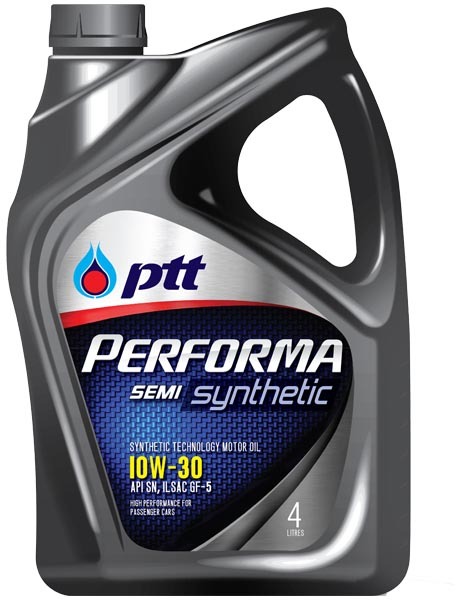 A multi-grade lubricant for gasoline engine , SAE 20W-50, is manufactured from high quality base oil, blended with modern technology additive which meets the standard of API SN. Prevents wear and sludge formation. Can be used with vehicles which has catalytic converter system. 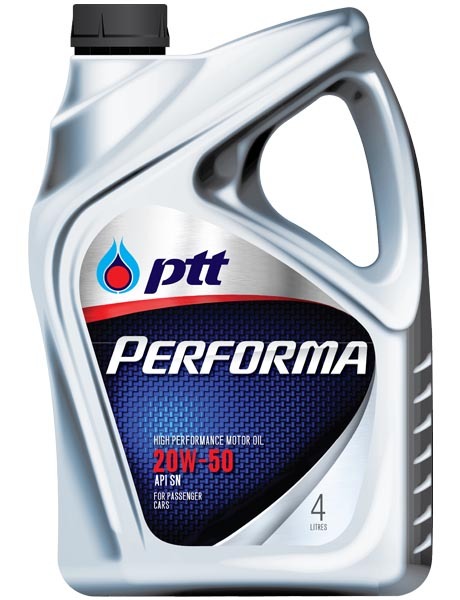 Performs well under all conditions. 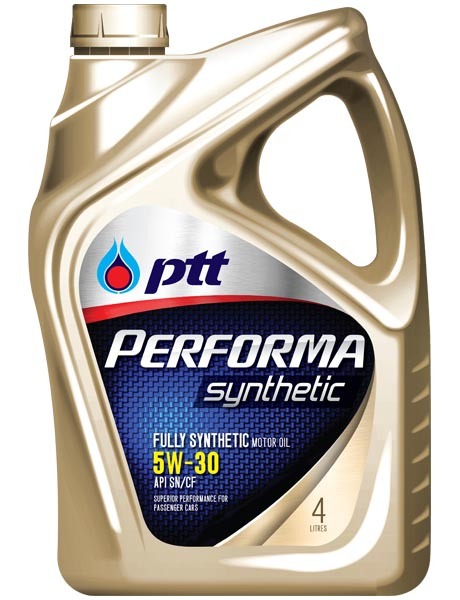 Suitable for high performance gasoline engine including diesel engine of pickup and personal vehicles.